Technology ensures that participants on a tour can better hear what the tour guide is saying – even when surrounded by loud noises. 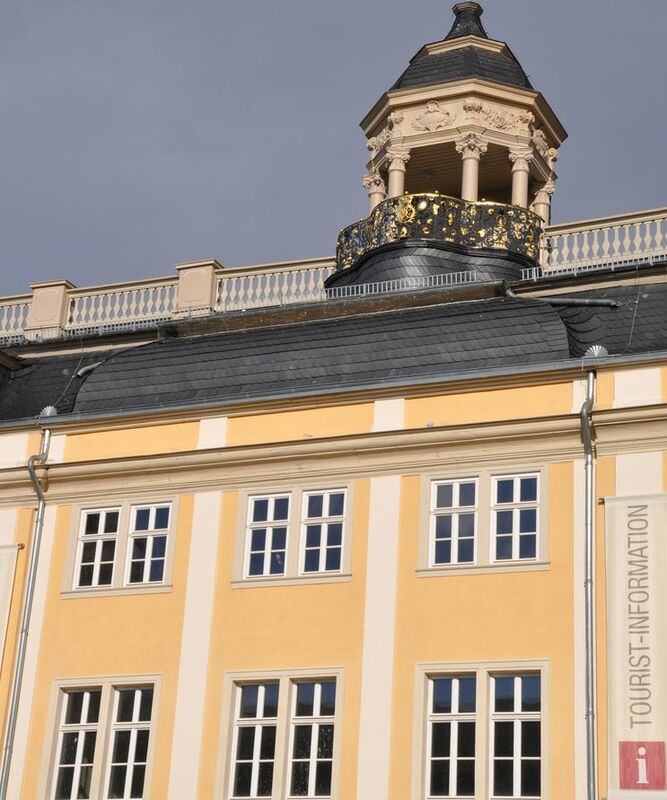 Eisenach (Germany) is catching up: for people participating on city tours, Eisenach now also has modern radio acoustic technology that allows you to understand the tour guide perfectly in the loud city centre. In one of the first tours with the new “tour guides” on Thursday, city tour guide Heiko Kleff could be understood on the microphone around 200 metres away; if needed it could theoretically also work through a wall. Kleff’s verdict: test passed. Despite a fire drill at the Sparkasse on the left and the crane erecting the Christmas tree on the right, the tourists never missed a sentence. “When there are up to 30 guests, the people standing at the back have always had trouble understanding – until now. Now we are increasing the group sizes to 40,” says Heidi Guenther, Managing Director of Eisenach-Wartburgregion Touristik GmbH. An essential step, what with the upcoming challenges posed by celebrations of the Luther decade and the German hiking day in 2017. 120 devices were purchased, with a focus on quality. Technology and service come from “beyerdynamic”, a medium-sized German company from Heilbronn that is steeped in tradition and that specialises in the field of audio technology. “To begin with, we looked at a lot of different solutions in other cities and only then did we make our decision,” Heidi Guenther continues. Special attention was also paid to safety. For example, there is only one earphone so the user can still hear approaching vehicles with the other ear. Last but not least, thought was also given to accessibility – and not only because you can simply increase the volume. The microphone and transmitter also work together with induction loops that transmit the sound directly to the hearing devices of people with hearing impairments. The Managing Director went on to say that these loops, which are hung around the neck, will also be available soon. To refinance this investment, city tours will cost €8.50 from next year – one euro more than the current price.